There are many options when it comes to where you want to promote your product online. It goes without saying you will need some place to build your website. There are many free blogging sites like WordPress.com and Blogger, Tumblr etc. 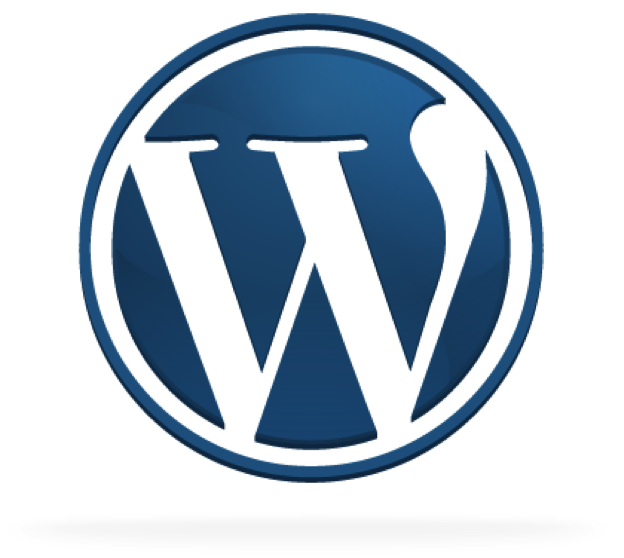 WordPress is the best free platform for building websites centered around search engine optimization.